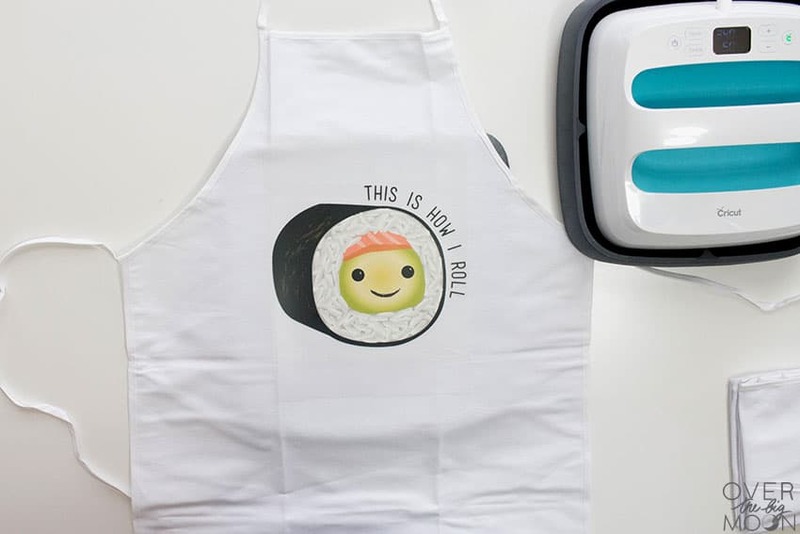 Cricut has taken Iron On to the next level with their PreDesigned Iron On Designs! These are perfect for crafters of all levels and also many different kinds of garments! 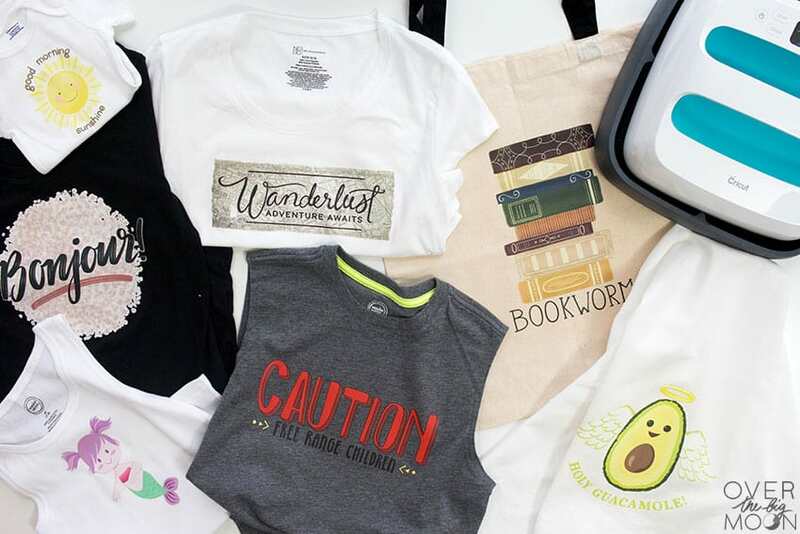 Come check out everything you need to know about the Cricut Iron On Designs and learn How to Apply Iron On Designs! Hey friends! 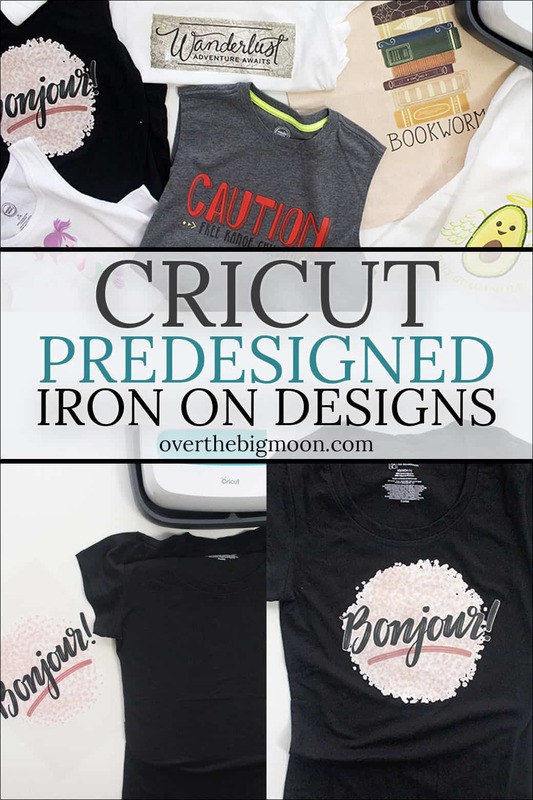 Today I’m excited to share all about Cricut’s Iron On Designs! 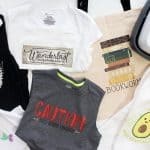 These really are going to take Iron On creating to the next level with these predesigned Iron On’s that are perfect for almost all occasions! 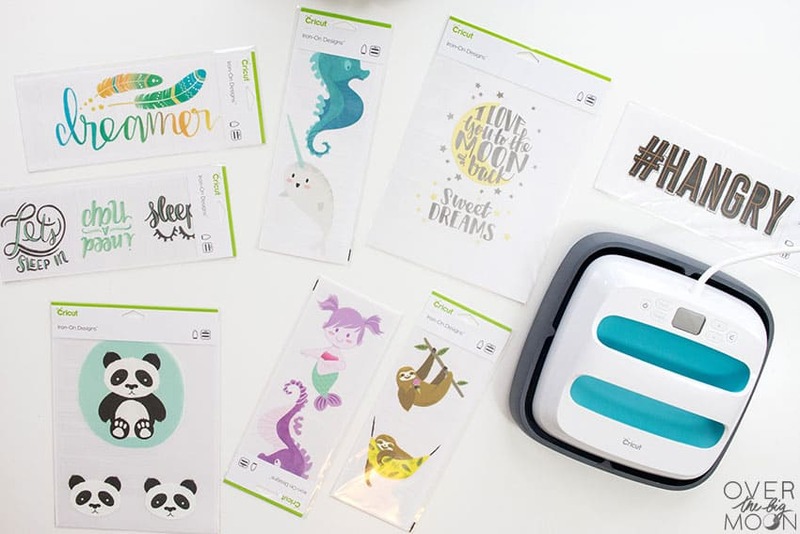 Cricut currently has over 50 designs available on their website and they are also available at your local Michaels and JOANN Stores! 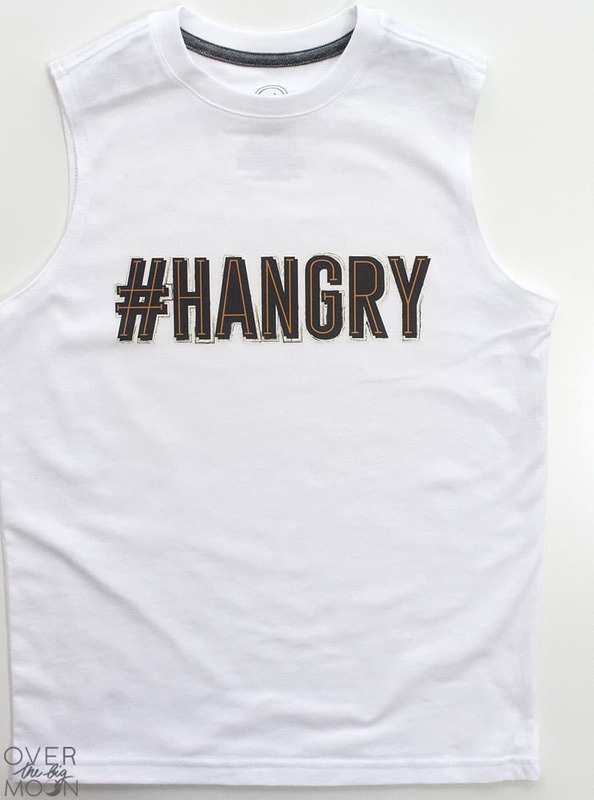 When I originally heard that Cricut had released predesigned Iron On Vinyl designs I just didn’t get it! 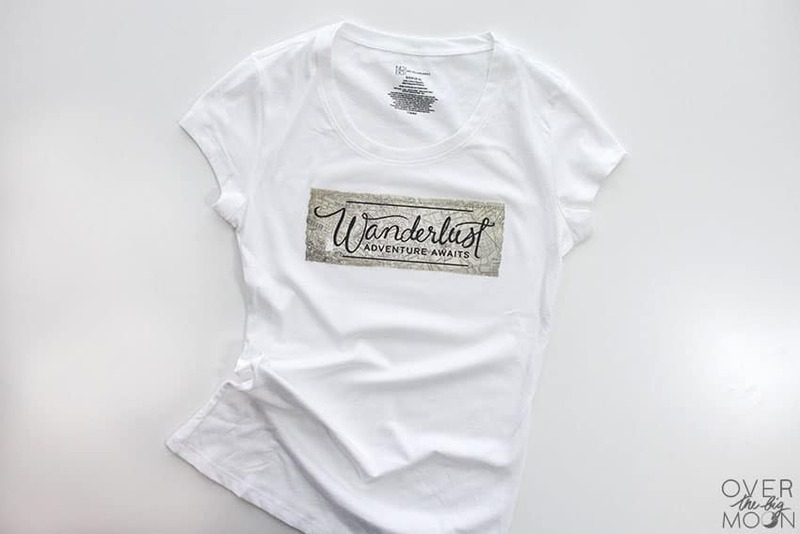 Why would I need ALREADY designed Iron On designs, when I could design and cut my own with my Cricut Maker (Or Explore)? It just didn’t make sense! Then I got my hands on a few and immediately understood! 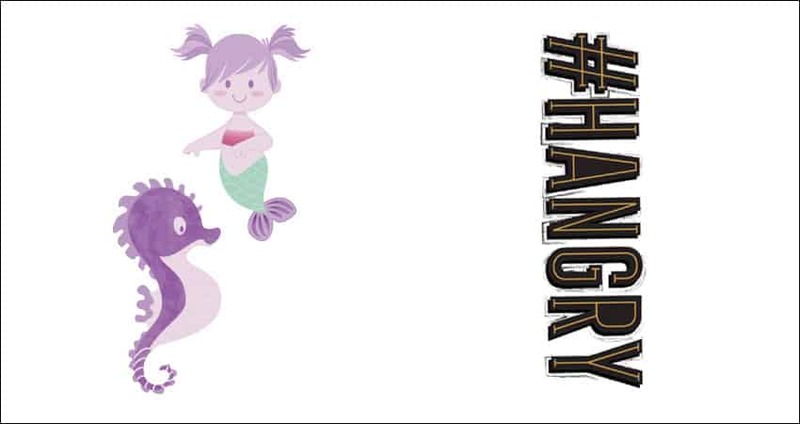 You guys, these designs have WAY more detail than I could create myself by layering Iron On. There is depth with shadows, layering created with coloring variations, texture and more! I was immediately excited about them and knew that I would for sure be using them! They have designs for anything you can think of! I thought it would be fun to share just a few of them! For the sheets that come with multiple designs, you just use scissors to trim around the designs prior to applying them to garment! That means with some of the designs you will be able to create MULTIPLE projects! WHERE CAN I APPLY IRON ON DESIGNS? 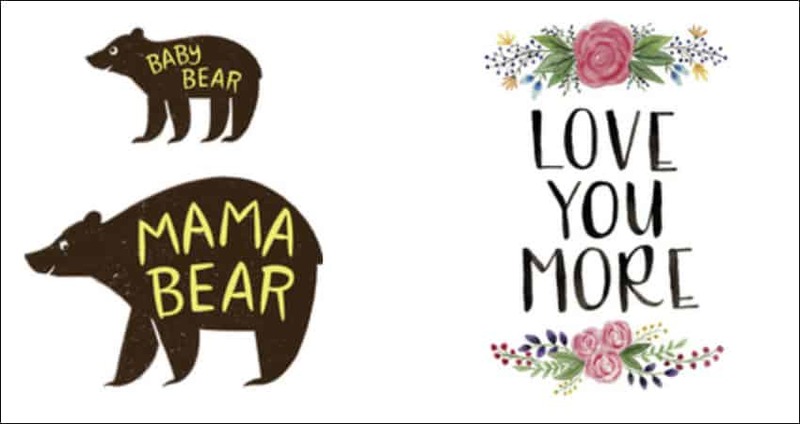 The question really should be where CAN’T you apply Cricut Iron On Designs? Here is a quick list of things you can customize! 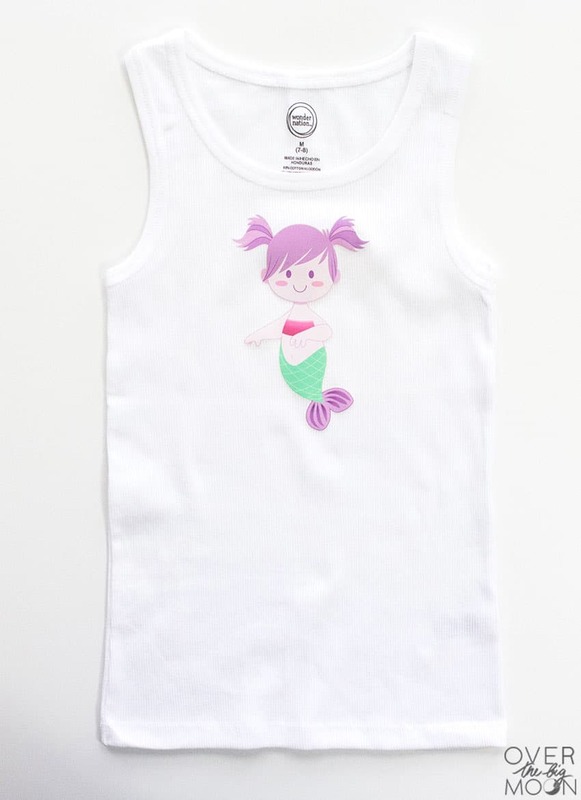 I’m especially excited to be able to customize baby onesies! I see MANY themed baby gifts happening in the future! 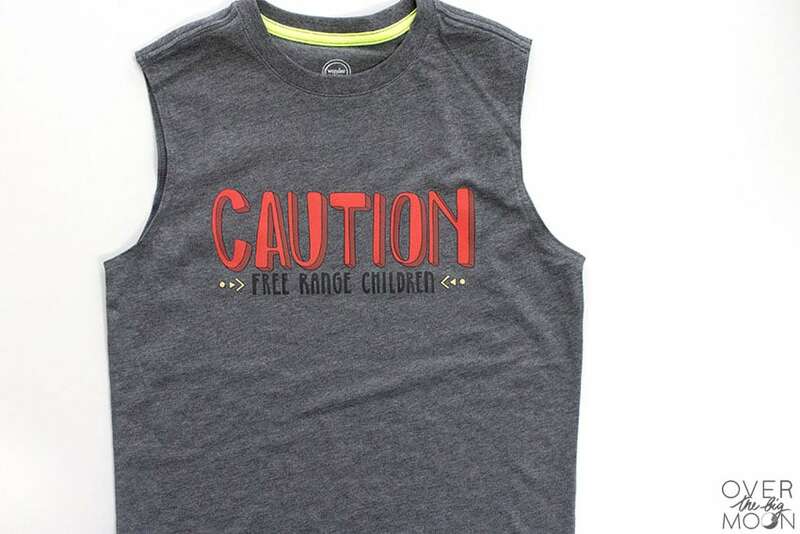 I have also already made my kids each a handful of shirts and they love them! They’re sooo quick to throw together! I wanted to show you easy it is to apply Cricut Iron On Designs! And that’s it!! Have you seen a supplies list that short!! That’s the beauty of these predesigned Iron On Designs! They make the entire process so simple and quick! Place your shirt (or garment) over the EasyPress Mat. Use a ruler to place to help you place your design on your garment where you want it. 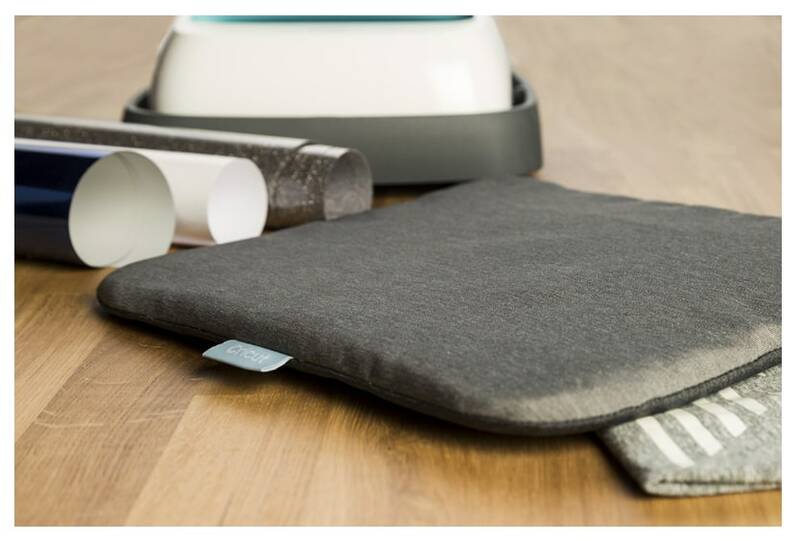 For the EasyPress Mat most materials will want a 340 degree heat setting for approx 30 seconds, but there are a few exceptions where it requires a lower heat and time. For use with a towel most materials want a 340 degree heat setting for 50 seconds, but again, there are a few exceptions! But again, double check the EasyPress Recommended Settings Page before proceeding! Once you apply heat to the top of the design, don’t forget to flip the garment over and apply heat to the back of the surface for 15-20 more seconds. SHOULD I BUY A CRICUT EASYPRESS? 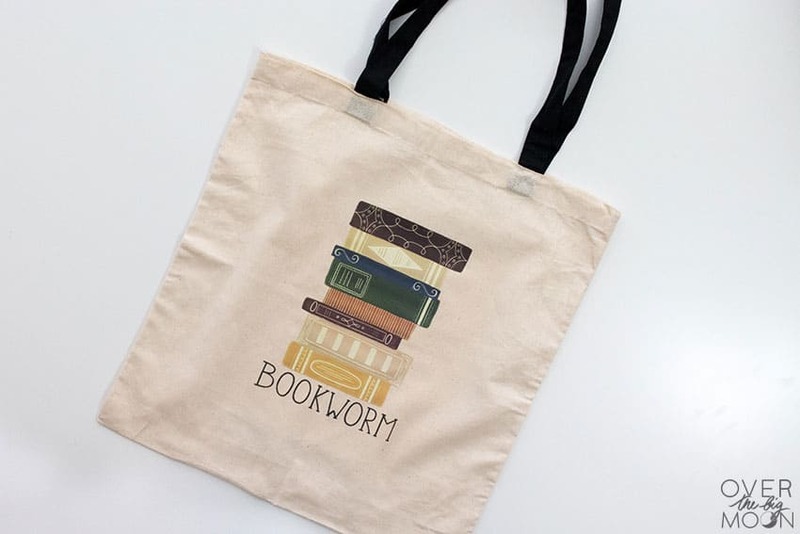 I highly suggest if you plan on creating pretty frequently with Iron On Vinyl that you should invest in a Cricut EasyPress! The large 9″ x 9″ heat plate it makes the application process so much easier by being able to cover more or all of the design at one time. Also, as you can see below, an iron doesn’t have consistent heat on its heat plate. 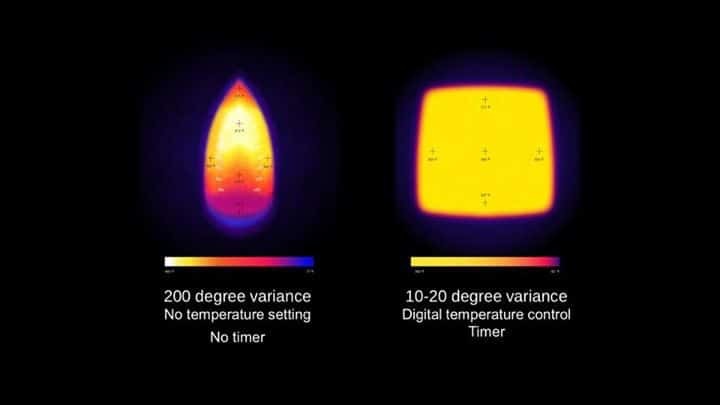 There can be a 200 degree variance along the heat plate of an iron. With the EasyPress you will only get a 10-20 degree variance. What does that exactly mean? It means you don’t have to move the EasyPress when applying the heat like you would with an iron. 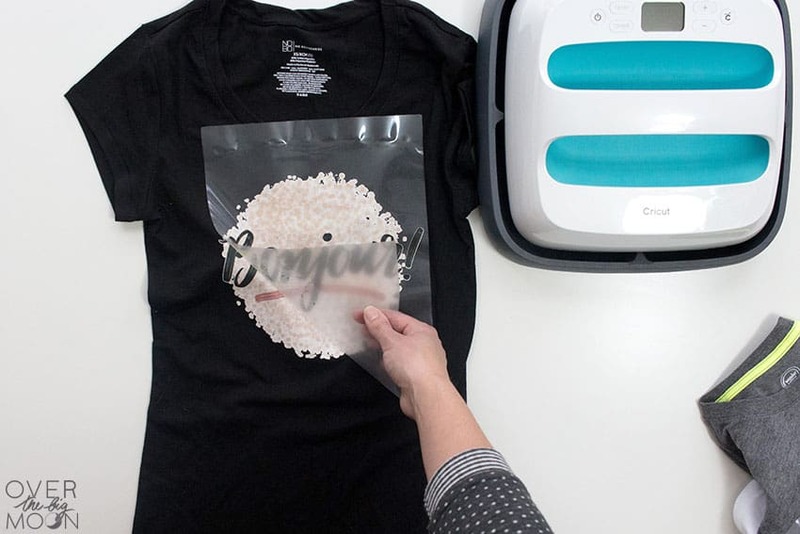 Just place the EasyPress over your Iron On Design, apply light pressure and start the timer! If your design is large, then you will need to repeat that process over each part of the design. But, you won’t need to be constantly moving the EasyPress in small circles like you would with an iron! 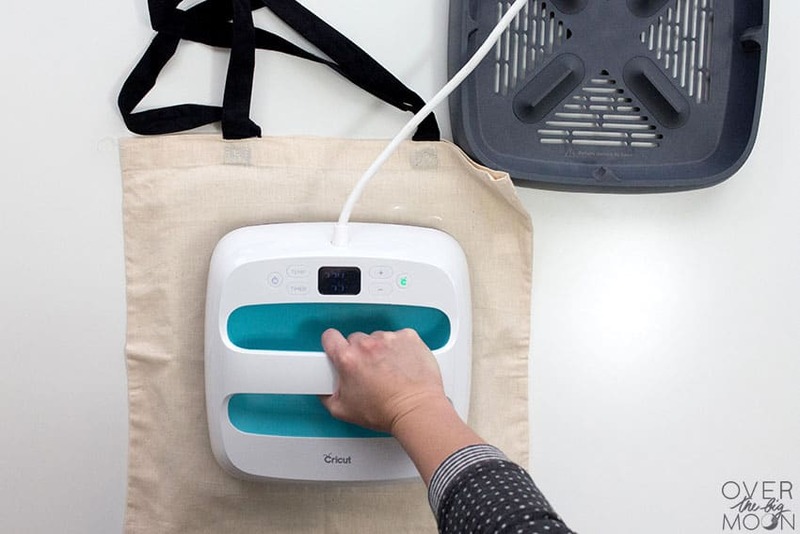 As for knowing what temperature to use — Cricut takes all the guess work out of it for you! They have a Cricut EasyPress Recommendations Page that they are always updating as they release new products! Cricut also has an EasyPress Mat that I love! 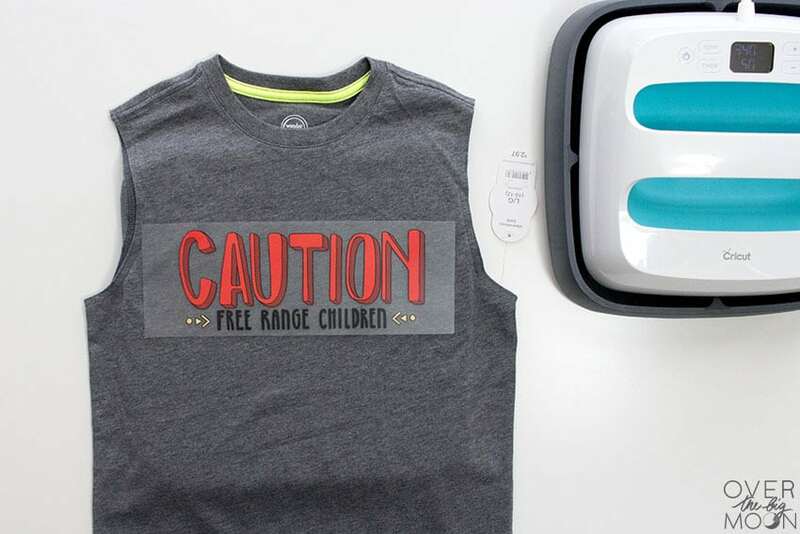 It helps protect your surface while making sure that the heat from the EasyPress is all going to help transfer your Iron On design versus being absorbed into the surface your garment is sitting on. Towels will absorb some of the heat, so if you’re using a towel, you may need to adjust your heat temperature or the amount of time that you heat your design. 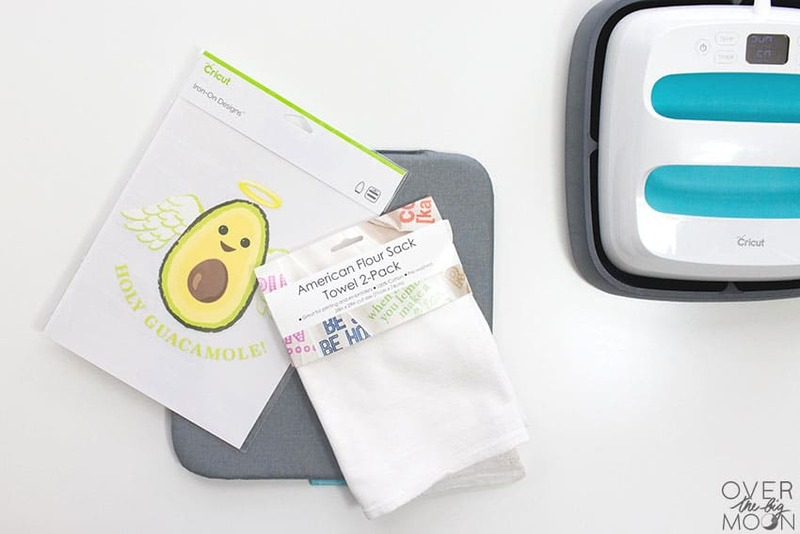 On the Cricut EasyPress Recommendations Page, they share the settings you should use if you’re using the EasyPress Mat or a Towel to protect your surface. So, make sure to reference the correct chart! I literally made all these projects in the 15 minutes! I highly recommend crafters of ALL levels get their hands on Cricut Iron On Designs and an EasyPress! They’re way too fun! If you love this post – I’d be forever grateful if you pinned the image below!